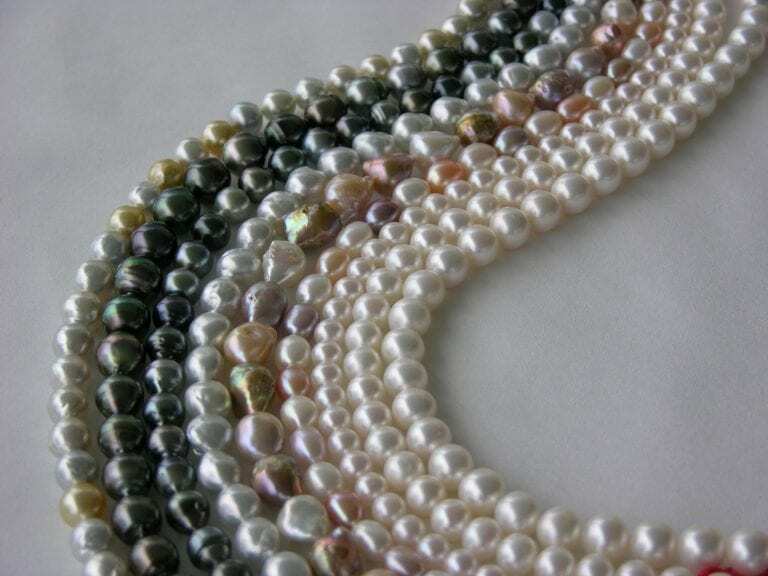 How Are Torches Used in Jewelry Making? Home » Learning Center » Jewelry and Lapidary » Jewelry Making Tools » How Are Torches Used in Jewelry Making? Silver and gold are joined by soldering, which requires a heat source. 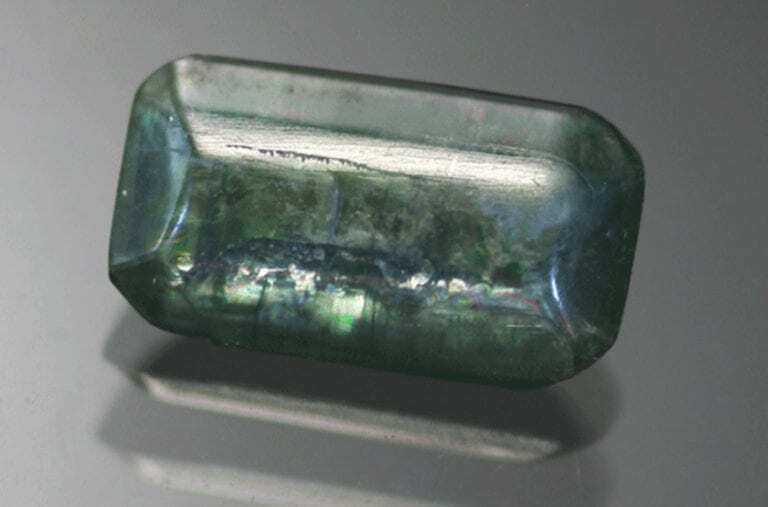 In olden days an apprentice was assigned to watch a special oven used for soldering and to ring a bell to let the craftsman know that the piece had  flashed and that the piece was now soldered. No one I know has the money to build an oven just for soldering much less feed a full time apprentice. Even so, buying a torch setup to solder with could be one of your biggest expenditures, so you need to do your research. That’s the purpose of this article. 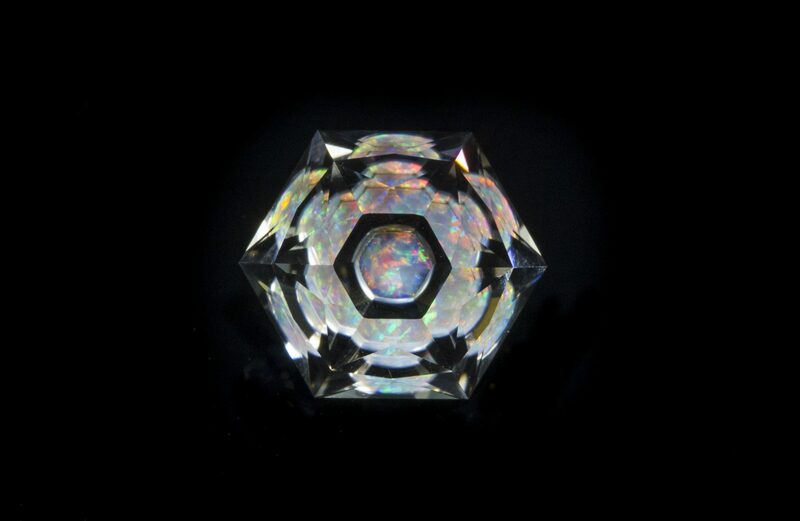 A torch is an essential part of the jewelry manufacturing process. 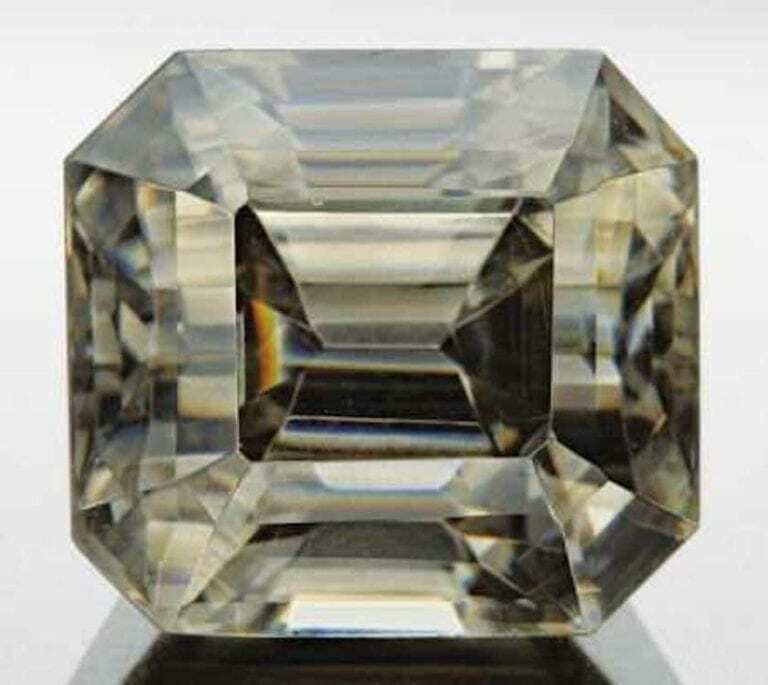 Even if you are fabricating small jewelry pieces with minimal metal, soldering the metal can be beneficial to your technique and to your finished product. A torch is comprised of the hand piece, a rectangular shaped, two valved cap with an elongated, curved neck and the tip, a conical and interchangeable piece for the end of the neck that determines the flame size. The larger tip numbers signify a hotter and larger flame. Often included with the hand piece are red and green hoses that connect the torch with its fuel source. A fuel source is needed to power the flame. Acetylene – it burns “dirtier” than other gases and is not recommended for platinum work as it will contaminate the metal. Proper ventilation is needed. Propane, acetylene, and natural gas are often combined with oxygen to produce an even more powerful flame. This means that a canister of gas and a canister of oxygen is needed to power the torch which is why many torches have two valves and two tubes. Propane and acetylene canisters can be purchased from local hardware stores. When deciding on a torch to purchase, keep in mind the size and location of your work space and the size of the pieces you will be manufacturing. We have collected a list of popular torches that range from a small, less intense flame to a large, powerful flame. Amazon, Rio Grande, and Otto Frei have great collections of torches for sale on their websites. 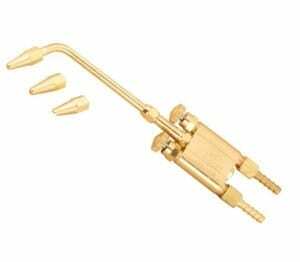 A butane torch is a good choice for soldering delicate earrings, jump rings, and small links. It has a flame that burns at 2,500 degrees and burns from 35 minutes to 2 hours, depending on the size and model. All have a refillable butane canister and most have an adjustor level to regulate flame size. A butane torch is only recommended for very light solder work on very small items. It is also a great choice if you have limited work space or if you can’t have gas canisters in your work area. 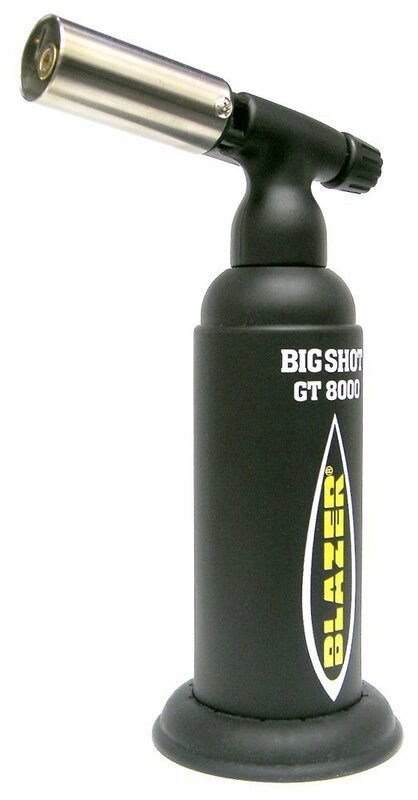 Two of the most sought-after butane torches are the Blazer GB2001 Self-igniting Butane Micro-torch and the GT8000 Big Shot Butane Torch, found at Amazon. The GT8000 is larger in size with a larger flame, but it only burns for 35 minutes while the GB2001, smaller and lighter with a smaller flame, burns for up to 2 hours. A Little Torch is the next step up from a butane torch and looks significantly different. 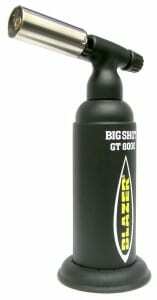 The Little Torch is a great starter torch if you want to do more heat work on larger items than what a butane torch can handle. It is versatile enough to handle soldering small items, like jump rings, as well as larger items, like cuff bracelets. Its flame heats up to 6000 degrees and is hot enough to weld steel up to 1/8″ thick and to melt up to 3oz of silver. 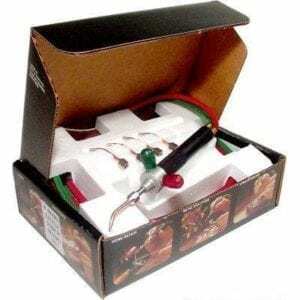 The best name in Little Torches is Smith, so if you want to delve into soldering, the Smith Little Torch is the torch you need. It is a two gas torch, but it’s very versatile with the gases that can be used with it. 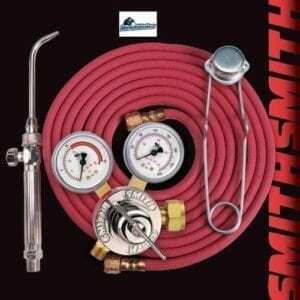 It is compatible with natural gas, acetylene, hydrogen, or propane and oxygen. But, propane is recommended. It comes with 5 different sized tips (#3 through a #7 tip), which regulate the size of the flame and the heat. Use small tips for low flames and larger tips for larger, hotter flames. Gas and oxygen regulators need to be purchased to keep their tank pressures stable. 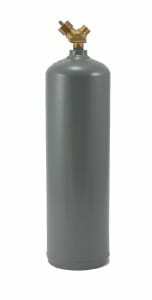 This torch is a great choice if you have a small work space, but you will be working on larger pieces. It is light and portable, too. Amazon and Rio Grande offer it on their websites. If you want a torch large enough to cast metal, you need the Smith Silver Smith Handi-torch. This is a very versatile torch depending upon the tip you use. A smaller tip will solder smaller items, while using the largest tip enables you to cast metal. It burns up to 4,770 degrees. It is a one gas torch, so it only has one valve and hose. Acetylene is recommended as the fuel source. The Smith Silver Smith Handi-torch is comes with one tip, a small #00 tip. However, five other ones are available – 0, 1, 2, 3, 4. The #4 tip is needed to cast metal. A gas regulator is included as well as a striker to ignite the flame. This is a hotter burning torch and a larger one than the Little Torch. Amazon and Rio Grande have them and also the additional tips. 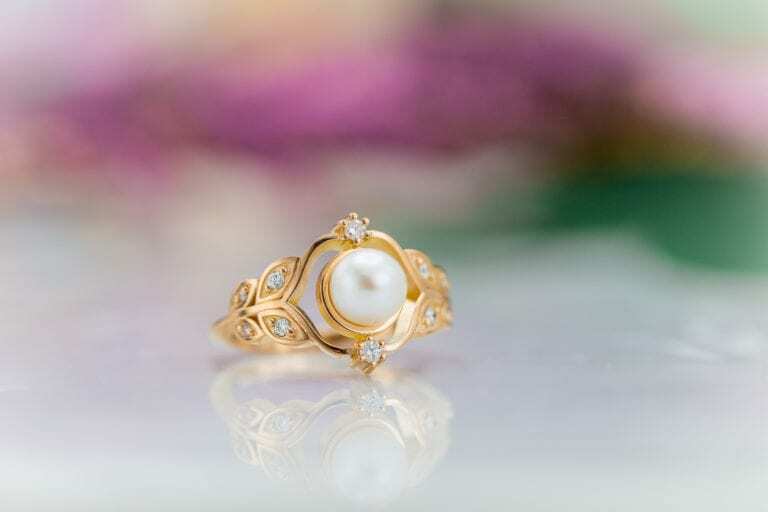 The workhorses of jewelry manufacturing are the torches that can do it all from fine soldering of earrings to casting large pieces of metal with extremely hot flames burning at incredibly high temperatures. The two most common torches used are the MECO Midget Torch and the Hoke Torch. MECO Midget Torch is one of the most popular torches among professional bench jewelers. It is a two gas torch and can be used with propane or natural gas and oxygen. The torch is available with one tip (00) or three (00, 0, 3). Casting is done with the #3 tip. Otto Frei and Rio Grande offer the MECO at reasonable prices. Otto Frei has the whole kit (regulators, hoses, torch, torch tips), while Rio Grande offers just the torch and tips, hoses and regulators are purchased separately. The Hoke Torch is found in many jewelry manufacturing work shops. 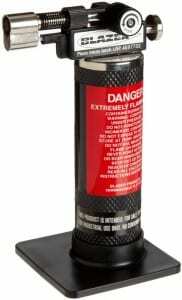 It is a two gas torch and can be used with acetylene, natural gas, or propane and oxygen. Different tips are available with the torch based on the gas combination used. Casting is always done with the largest tip. The Hoke Torch has it’s gas valves on the side while the MECO has its valves on top. Many feel this makes the Hoke too cumbersome, however, the Hoke is significantly less expensive than the MECO. Amazon has the Hoke compatible with natural gas or acetylene and the corresponding tips. Otto Frei has the Hoke compatible with acetylene, natural gas, or propane and the corresponding tips. 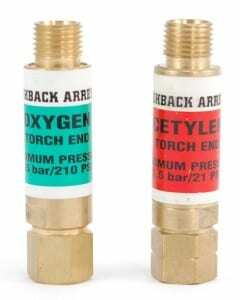 Be sure and purchase flashback arrestors for double fuel torches (those that use a gas plus oxygen). The arrestors keep a fire from running through the hose to the canister causing an explosion. You can buy a propane canister torch at your local hardware store. I find them too heavy and awkward to handle, but I have seen people use them with very good results. 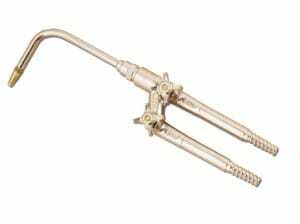 I bought my acetylene/atmosphere torch about fifteen years ago, it came with a regulator, hose, handle and five tips. I rent an acetylene bottle from the local welding shop. These setups are still available. I prefer this type of torch because it doesn’t burn as hot as oxy/acetylene and I have better heat control. 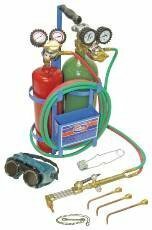 Oxy/acetylene and oxy/propane each require two regulators, two hoses, two tanks , a handle and some come with an assortment of tips. 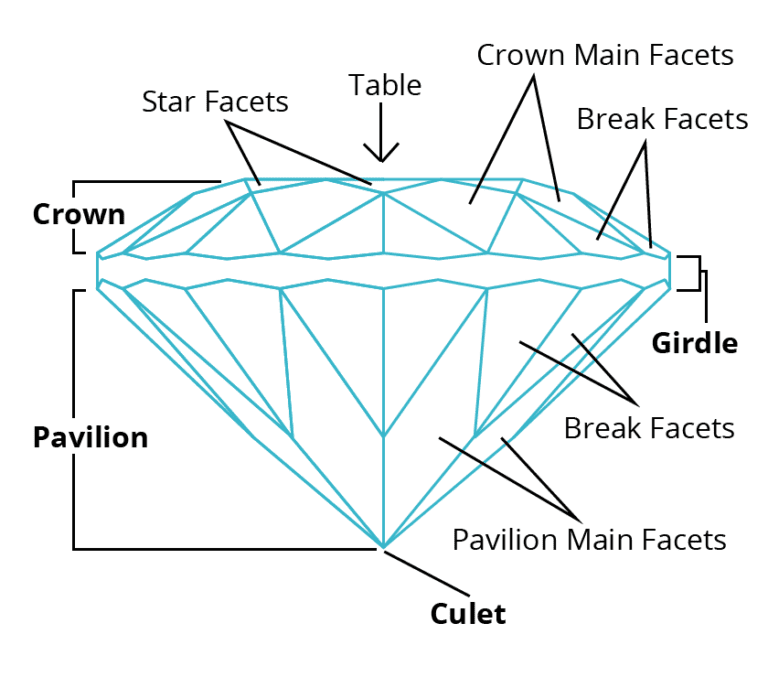 These are the most expensive setups of the few I have mentioned here. You cant use acetylene in a torch with tips for propane and vice-versa. With any torch using oxygen, if you do not keep the torch moving while soldering it is very easy to make melted blobs of metal. Some do have interesting shapes, though. These are very versatile setups. With the right selection of tips you can do anything from making jewelry to building your own dune buggy.